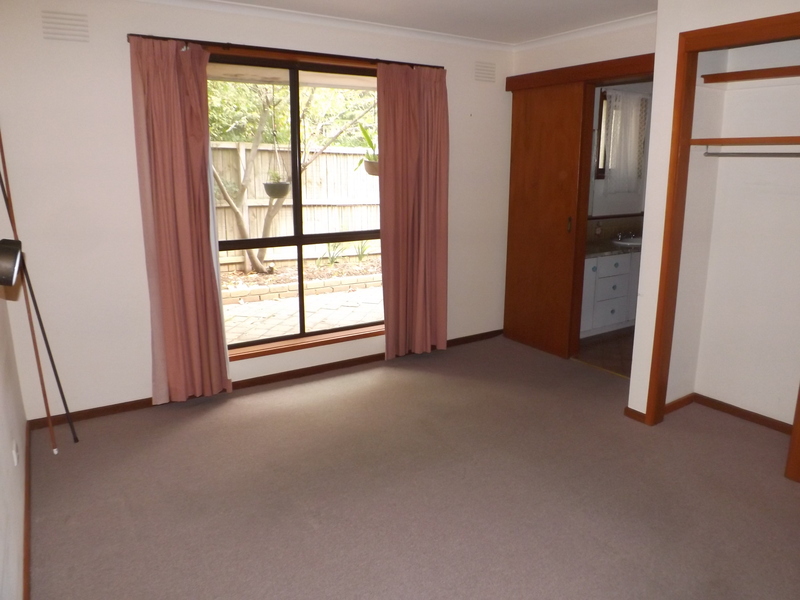 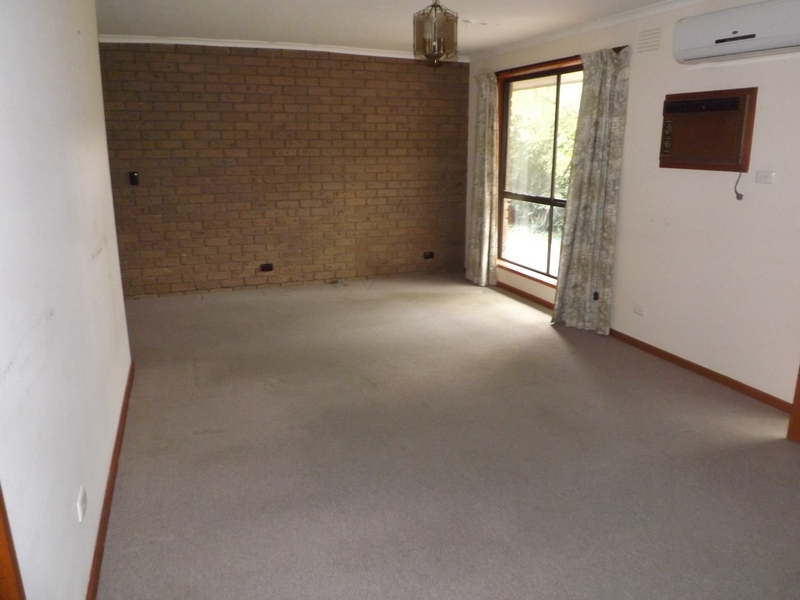 Well maintained one bedroom unit in a quiet location within walking distance public transport. 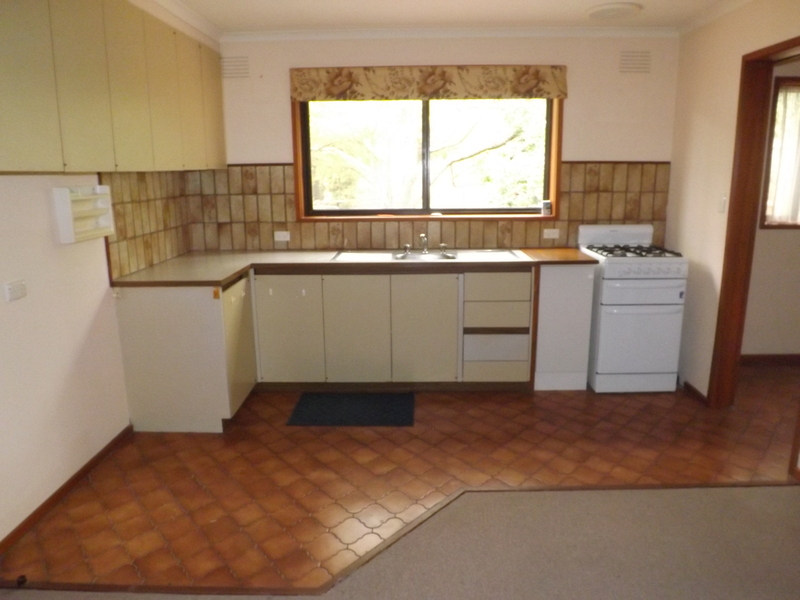 The property comprises of kitchen with gas cooking, lounge room with gas heating and air conditioning, bathroom (ensuite effect), laundry and small outdoor area with half a garage included. 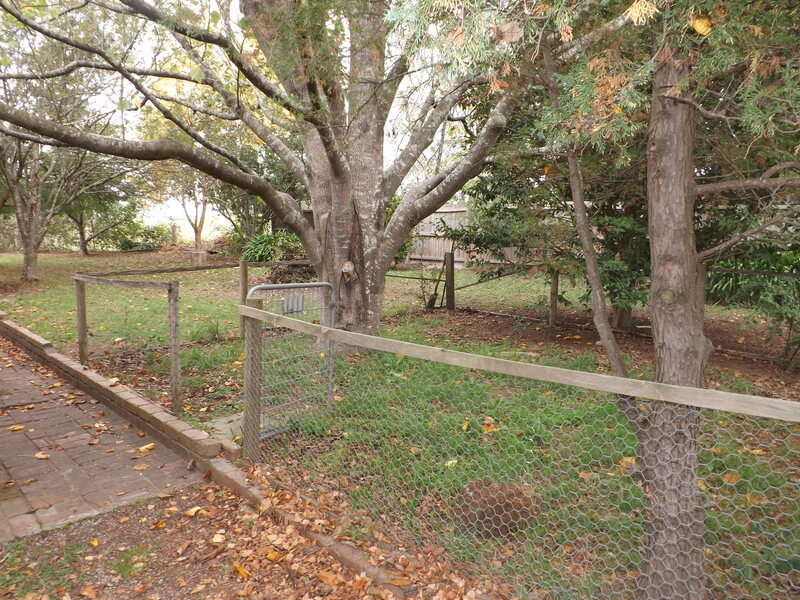 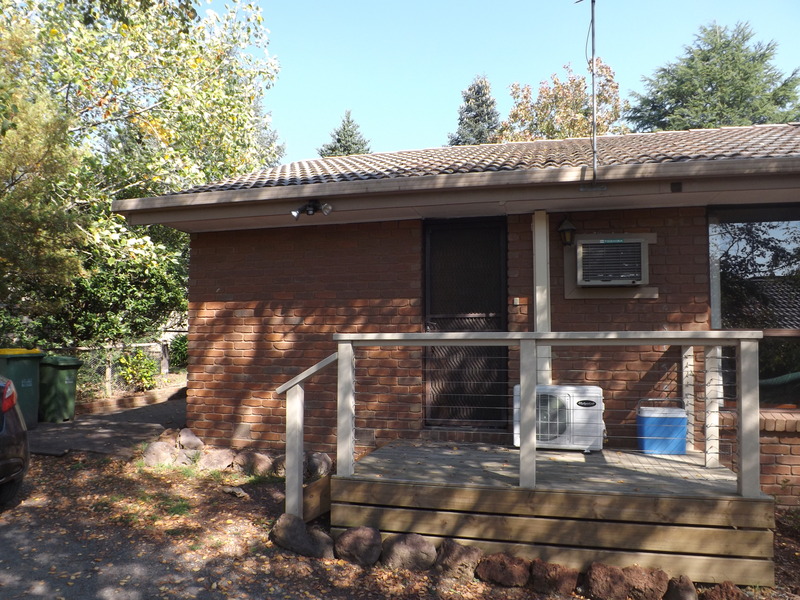 This property would be perfect for a single person and is one of only two units on the property (shared driveway).